Nate Razza, a Certified Public Accountant (CPA), is the Director of Tax Accounting at Goulston & Storrs. With deep taxation experience, Nate works with clients and their team of professional advisors across the real estate industry. He consults on transactional tax matters, projections and structuring services for various types of businesses, including real estate investment and development companies. Nate focuses primarily on the federal and state income taxation of partnerships and other pass-through entities. He is a trusted advisor to individuals and businesses, identifying important tax implications related to business and legal decisions they make. Nate’s experience includes tax planning for real estate companies, renewable energy companies, private equity funds, and international investment funds. He is also highly experienced with partnership tax accounting and transaction modeling in connection with mergers and acquisitions. 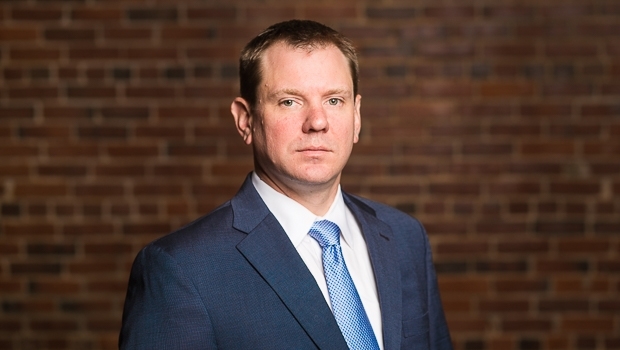 Nate brings over 18 years of experience to the firm, including several years in the National Tax department at a Big Four firm. Most recently he was a Tax Partner and Co-leader of the real estate practice at a Boston-based regional accounting firm.